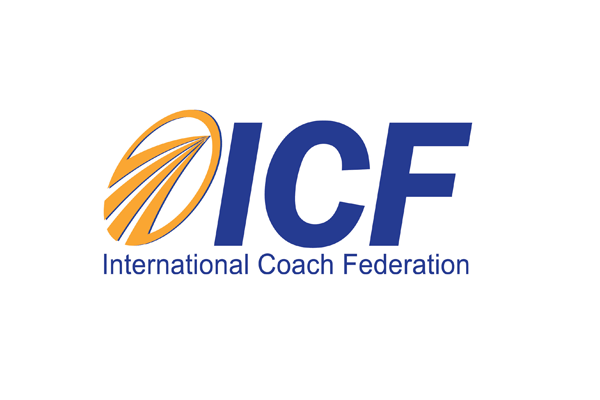 The International Coach Federation (ICF) is the largest worldwide resource for business and personal coaches, and the source for those who are seeking a coach. The ICF is a nonprofit, individual membership organization formed by professionals worldwide who practice business and personal coaching. The ICF exists to Build, Support and Preserve the integrity of the coaching profession through programs and standards supported by the individual membership. The ICF maintains a high visibility for the profession through public relations, publicity campaigns, marketing strategies and the Coach Referral Service (CRS). The CRS is an independent, non-profit ICF service which makes it easy for people to find the right coach for their needs. The ICF develops and implements programs that assist in the professional development of its membership. In addition to the professional development opportunities of an annual conference, the ICF provides professional growth opportunities through its local, regional and virtual chapters throughout the world. Continual support is available through the ICF Web site and publications. The ICF developed and promotes an industrywide Code of Professional Standards. ICF also developed the first universally accepted Accreditation process which will preserve the integrity of coaching through standardized credentials that will assist consumers in choosing professional coaches.